For the longest time, burglars have exploited the one weakness in homeowners security checklist, the garage. 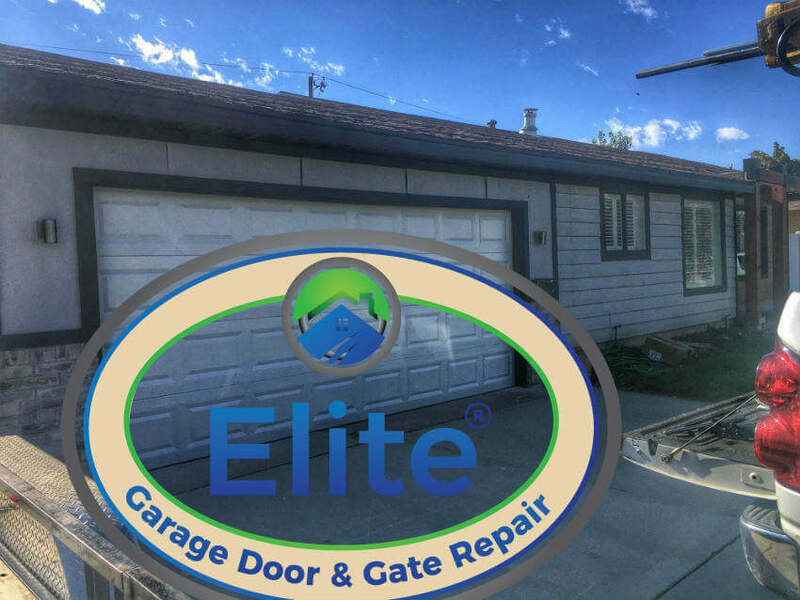 Manually operated garage doors usually have only a single point of security where the door locks into the tracks but today’s advanced automatic garage door openers combine the latest technology to keep your family safe. 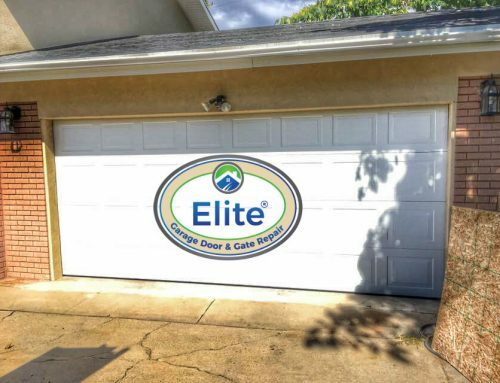 You can’t put a price on the safety of yourself or family, which is why upgrading your garage door system should be an essential box to check off your security checklist. Following are some examples of the kind of technology available to modern homeowners. The very first automatic garage door openers utilized simple coded signals that could be easily intercepted by would be hackers with the right equipment. 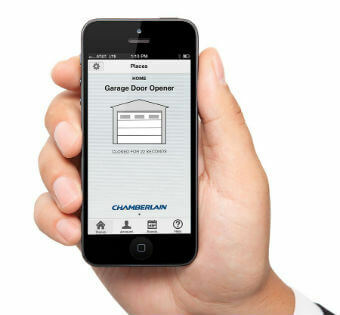 Some models even allowed users to open other garage doors of the same make and model as their own just by using their authentic remote. Today’s systems have advanced with the technology of the times. Advanced encryption with rolling codes and frequency bands make it much more difficult for criminals to hack into your system like in the old days. 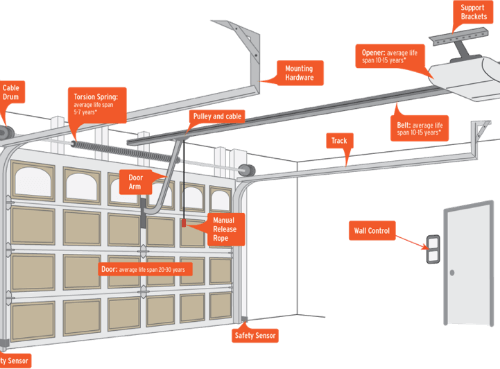 All automatic garage openers have a manual release system. 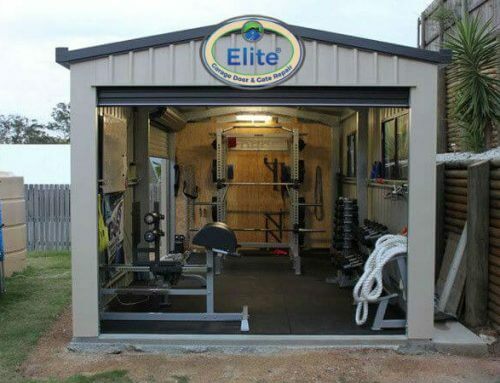 That is specifically for the possibility that you are trapped in your garage during a power outage and need to get out. It’s a simple mechanical handle, but despite the obvious reason for its existence, thieves still managed to circumvent this. Using a coat hanger or other long tool, they could reach into your garage and pull the release latch to get into your garage. 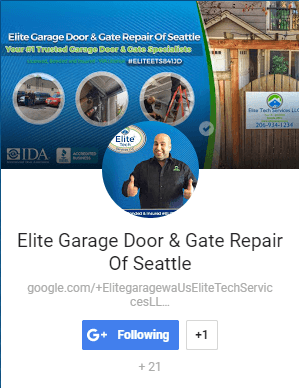 Aside from securing your releasee with a padlock or zip-tie, most new garage door systems solved this problem by making so the owner had to pull the lever backward instead of forward. Since this made it more difficult for criminals on the outside to activate the latch, break-ins using this method have significantly decreased. 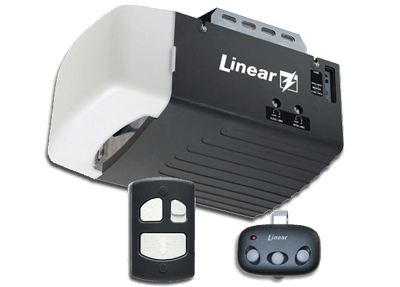 Some modern systems allow you to disengage your remotes from having access to your garage door sensor. Usually, by accessing your main control panel, you can press and hold some buttons or enter a code to deactivate your remotes, which comes in handy should you ever lose one. In a day of smartphones and high technology, you can install a sensor connected to a smartphone app that lets you know remotely whether or not your door is open or closed. That is great for those instances where you might have forgotten to press the button on the way out or if someone has unauthorized access to your garage.